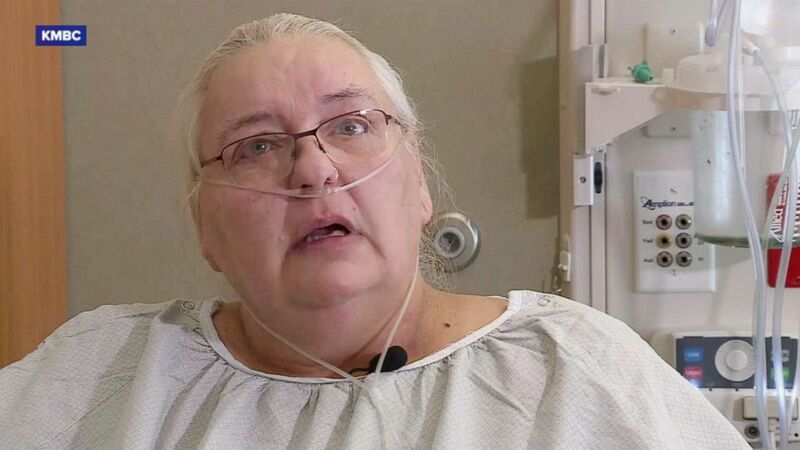 It's been six weeks since Teresa Meitl was shot 21 times within close range and, although she's still recovering in the hospital, she feels grateful to be alive. "It's like a miracle," Meitl, of Kansas City, Missouri, told ABC local station KMBC in a recent interview. "Really, I shouldn’t even be here, being shot as many times as I [was]." Video from cameras inside the vehicle and on the front dashboard show an individual approach the van and open the rear driver's side door to speak to the passenger. The passenger then holds a rifle up to Meitl's head and demands she give him everything, according to an affidavit from an FBI special agent. 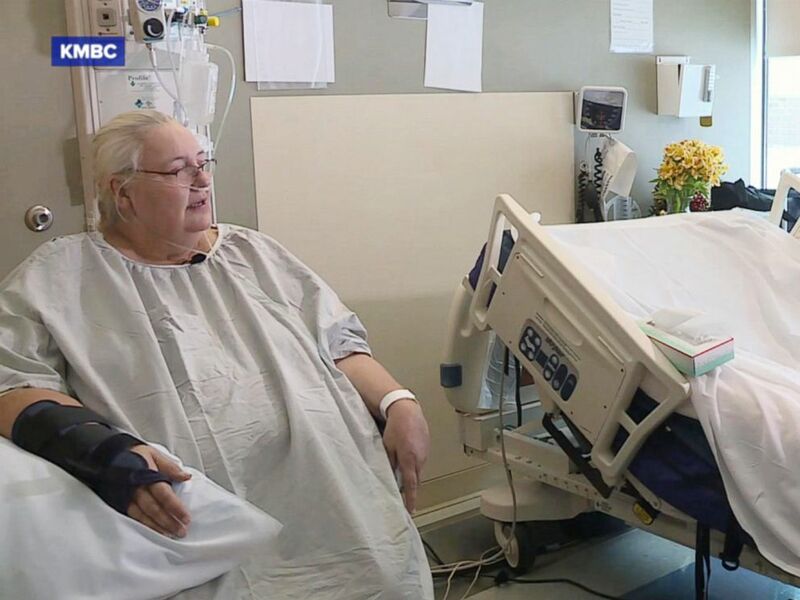 Teresa Meitl, a driver for zTrip, survived after a passenger opened fire on her on Dec. 4, 2018, in Kansas City, Mo. "He goes, 'This is a real gun, and I want everything you got,'" Meitl told KMBC. Meitl tells the passenger that he's being recorded on camera, but he says he doesn't care. Meitl then turns around and grabs hold of the rifle. A struggle ensues, and the passenger tells the individual standing outside the car to beat Meitl up. The individual hits her in the face, in the back and in the back of the head. Meitl releases her grip from the rifle and that's when the passenger opens fire approximately 21 times. Both suspects then flee the scene, according to the affidavit. Meitl said she couldn't feel the bullets as they hit her but the pain was unbearable. "The bullet that hit my jaw, broke, shattered my jaw," she told KMBC. "The pain was so severe." 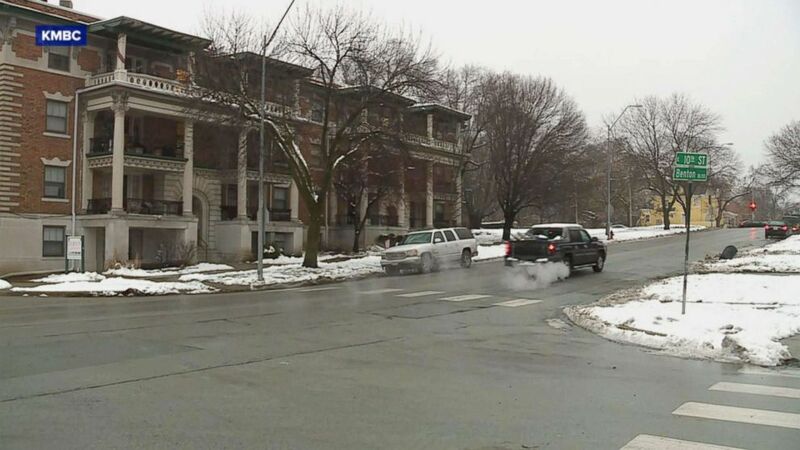 The shooting took place on Benton Avenue in Kansas City, Mo. on Dec. 4, 2018. Police responded to the shooting and Meitl was transported to an area hospital in critical condition. Her condition continues to be critical with "substantial and serious bodily injuries," according to the affidavit. Meitl said she knows there's a long road ahead for her recovery and she will need physical therapy, but she's trying to to remain positive. She's thankful to her family and friends as well as everyone who has taken care of her, she said. "I didn't know actually how many friends I do have until now," Meitl told KMBC from her hospital room. "I'm grateful, I'm very grateful." Police have identified 18-year-old Derron Nevels as the passenger in Meitl's car. Nevels was arrested on Dec. 10 and charged in federal court for the armed robbery and assault. If convicted, he could spend more than 30 years behind bars. The federal public defenders who were assigned to represent Nevels did not immediately respond to ABC News' request for comment Friday morning.